Above photo, 1952. Kindly sent by Rory Kehoe. Above postcard, date unknown kindly sent by Peter Moynahan. Above photo 1955. Creative Commons Licence. 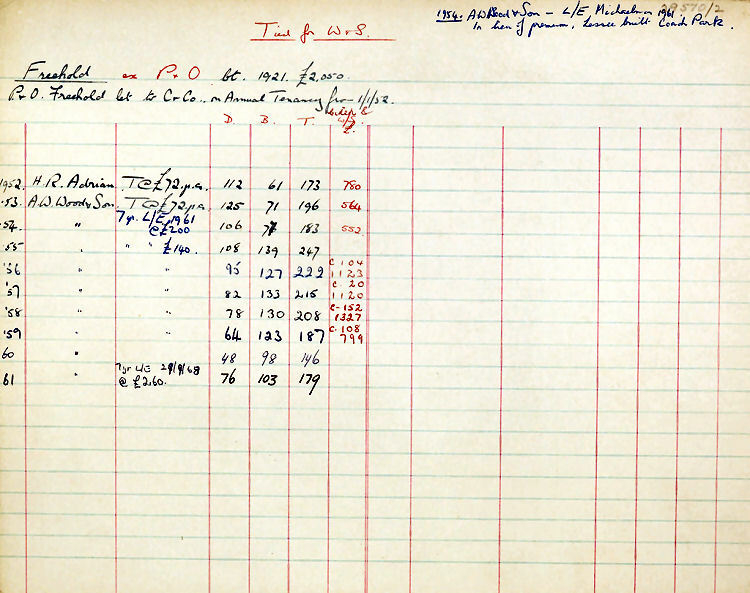 Charrington's ledger. Creative Commons Licence. Above photo, May 2008, with permission from Eric Hartland. Above photos by Paul Skelton 11 April 2014. 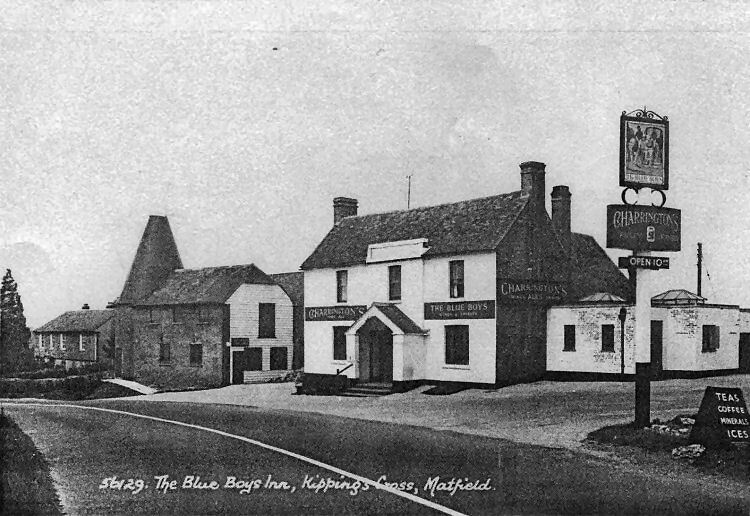 The "Blue Boys" at Kippings Cross recalls the time when George IV halted to have two of his horses shod there with his entourage, his postillions being clothed in a royal blue livery. 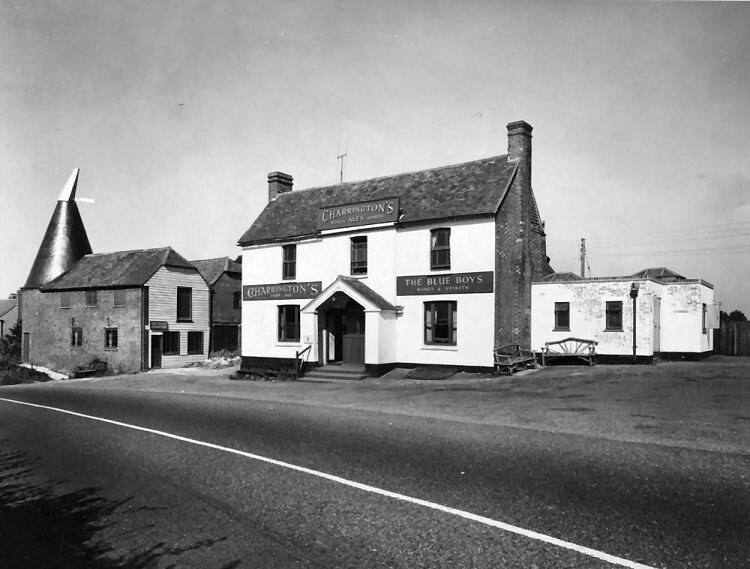 The pub was once owned by the Page and Overton's brewery. From the Kent and Sussex Courier, 7 February, 1908. I have just been informed by Dean Griffin that the building has been purchased by McDonalds who propose knocking it down to build yet another drive through. AND I expect that'll look exactly the same as all the others in the country. Above image sent by Dean Griffin. From the Kent and Sussex Courier 16 January 2014. Above photo showing what the building may look like if it is converted. 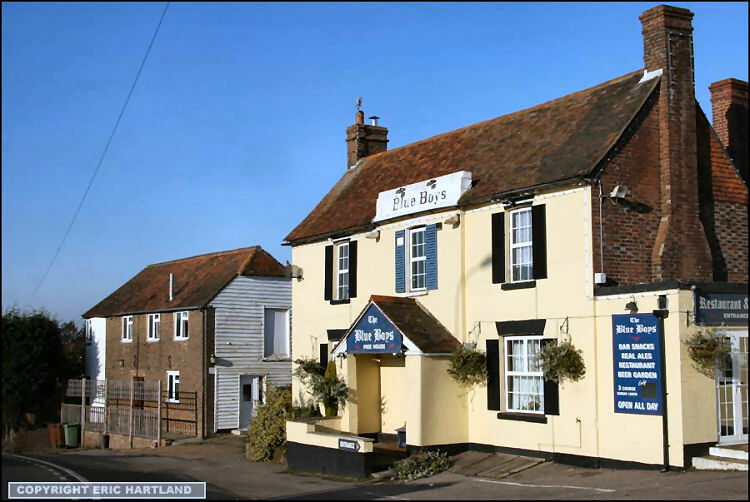 PLANS to knock down a "landmark" café in Matfield and build a McDonald's restaurant have sparked anger among residents and customers. 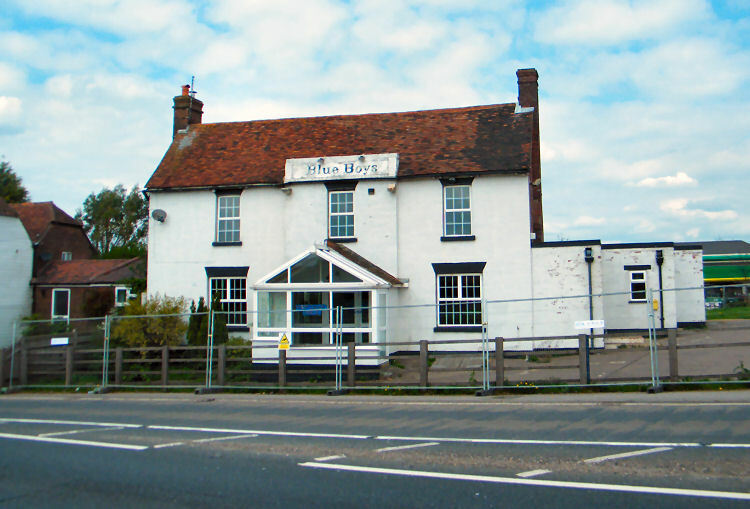 A planning application has been submitted to Tunbridge Wells Borough Council to demolish the Blue Boys Café on Hastings Road to make way for a drive-thru. Those living nearby are concerned about increased traffic on the already-busy A21 as well as an increase in littering. 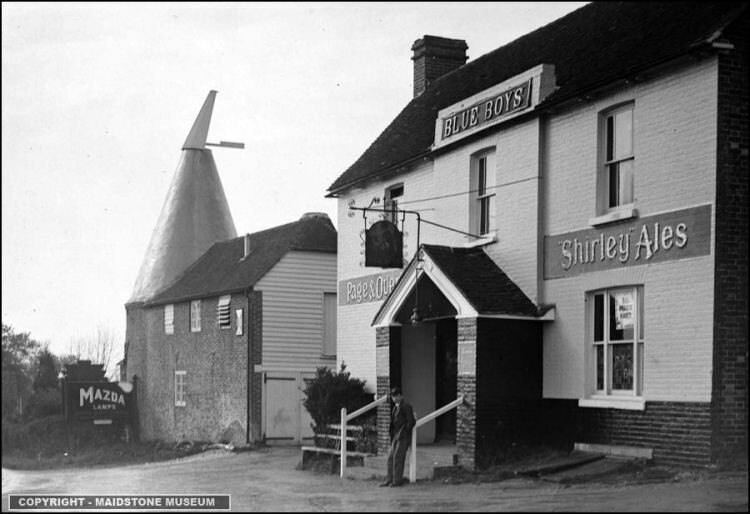 Customers fear the loss of a local family business, saying the café, which has previously been a restaurant and a pub, is a well-known waypoint along the Tonbridge to Hastings road. "A drive-thru will be nasty. I would be OK with a restaurant, but I'm definitely opposed to a fast-food chain," said Valerie Philbrow, of Maidstone Road. "The traffic and the noise level will be even worse," said Valerie Philbrow, of Maidstone Road. "We already get litter dumped here from people who use the McDonald's takeaway in North Farm. I don't know why they would want to build another drive-thru when there is already one a couple of miles down the road. "A drive-thru could be 24-hour or at least open until late at night. "This is one of the most dangerous roads in the South East and this will just make traffic worse. "We are on green belt land in what is supposed to be an area of natural beauty." 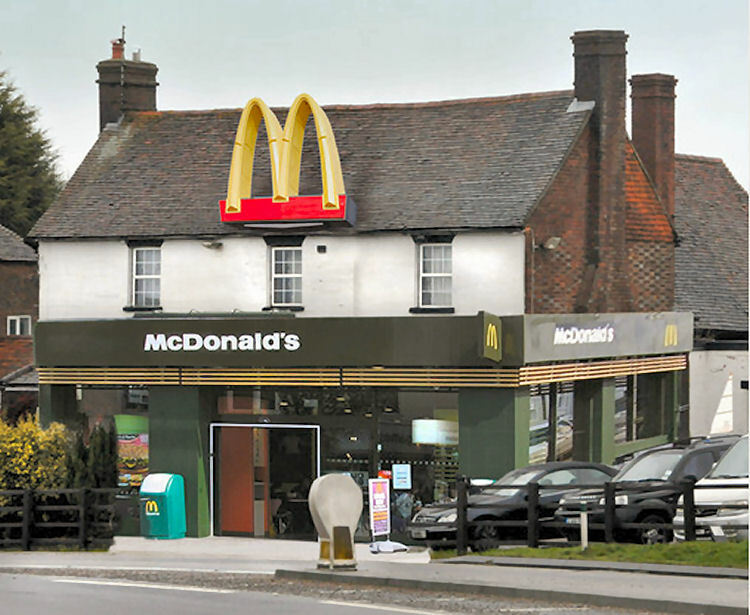 The nearest McDonald's drive-thru to the proposed site is on Dowding Way, on the North Farm retail park, which is less than four miles away. Fiona Gledhill, also of Maidstone Road, said: "I think it's an horrendous idea. "There are a lot of people who go there, in particular people who are travelling and truckers who want good proper food. "It will also make the traffic horrific. And they do more than just food for truckers and people driving past. "They have a regular group of elderly people who visit and they do family Sunday lunches. "People aren't going to want to swap that for a McDonald's. "And I don't even think the site is big enough for a drive through." 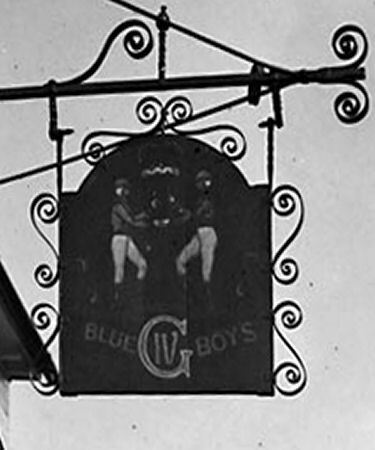 Her daughter Laura added: "Blue Boys is a nice family business, they are not just a café, they even brought us firewood when we got snowed one winter. "There's always a queue to get in to the service station anyway, this is only going to make things worse." 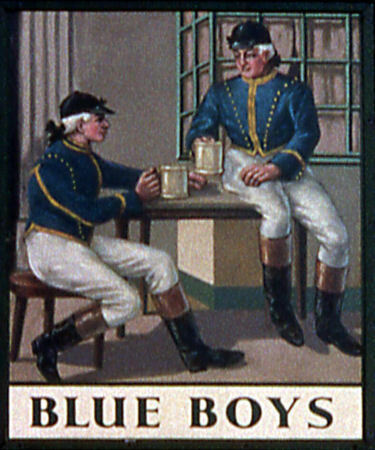 The name Blue Boys is said to have originated after King George IV stopped at what was a pub to have his horses shod. 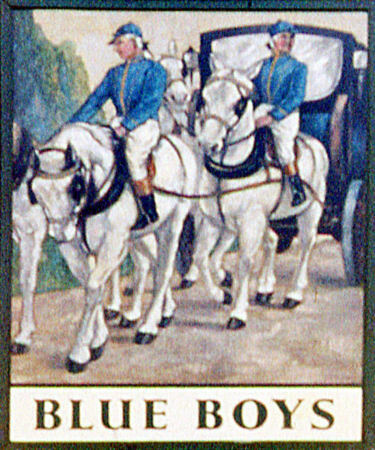 The postilions on his coach wore blue caps and cloaks. Roy Clark, of Heskett Park, Pembury is a regular customer at the café. 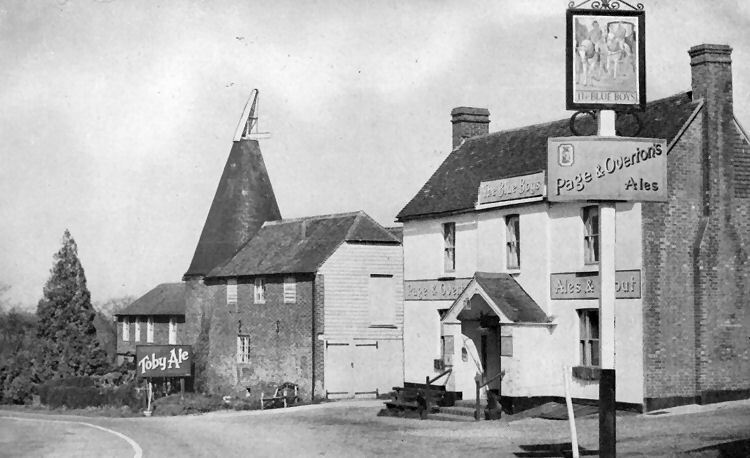 "I have been coming here for years, I used to play darts here when it was a pub, it was my local. "I think it's a stupid idea, there's already a McDonald's in Tunbridge Wells and there's an empty service station just past Lamberhurst, why don't they put it there. "I come in here a couple of times a week for breakfast, you can get proper English food here, all you get at McDonald's is processed rubbish." 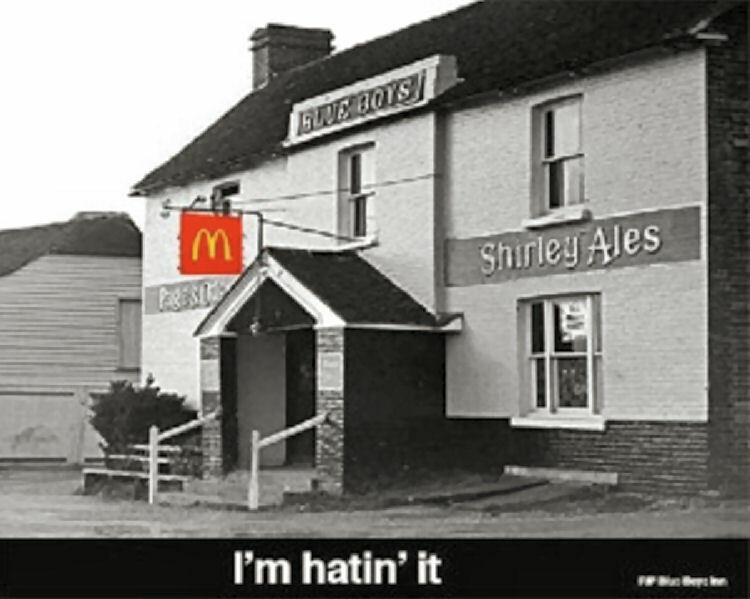 A McDonald's spokesman said: "I can confirm that we have submitted plans for a new restaurant on Hastings Road in Matfield. "A new McDonald's would bring investment to the area and provide at least 65 full and part-time jobs for the community. "We are excited about the prospect of investing in the area and will work with the council on our plans." Not sure whether it did ever open as a MacDonald's, but latest information found (2017) says it's opened as an Indian Restaurant.